About: Cyrena, owner of Gypsy Jean Jewellery, lives in the Greater Vancouver area with her husband Rob, young son Carson, and cocker spaniel Eddie. She has been making jewellery since childhood and launched her brand, Gypsy Jean, about three years ago. Can you explain the name of your company, Gypsy Jean? It was a nickname I was given way back when I tried my hand at tarot card readings! My Irish gran was Jean, and my mom and I share the middle name Jean, so it’s definitely a tribute to the women that have inspired my creativity and jewellery making. You first started making jewellery when you were a child. Can you recount how that began? I was first introduced to jewellery craft at summer camp when I learned how to make friendship bracelets. It evolved from there when my mom bought me some tools, wire and beads. I started selling them on my street corner just so I could go buy more supplies! Also, I’ve always been a bit of a wondering soul, and my first designs were inspired by my set of aura rocks. How did your grandmother influence you? With a walk-in closet packed full of colourful outfits and tiny shoes, my Irish gran (Jean) talked to me about my dreams and my future Prince Charming while she let me play in that little girl’s fashion wonderland! She had new accessories for every single dress! Actually, both of my grandmothers were also artistic and crafty. They inspire me to follow my dreams and heart every day. Can you explain how Bohemian style is a part of your work? Free spirit and whimsy inspire my unique designs. I like to use eye-catching charms and gemstones that are thoughtfully put together, but with no rules! I just go with what I love and hope that others will love it too. Everywhere and anywhere! I can’t use just one supplier because part of the fun is the hunt, and it gives each piece it’s own story. From taking apart and up-cycling pieces of vintage jewellery, to online finds and boutique treasures, I want my jewellery to make you feel good! What is your favourite type of jewellery to make? Because i’ve worked in many different styles and mediums, I go through stages. Right now, i’m loving my “convertible necklaces” featuring colourful semi-precious stones, charms and Swarovski crystals. They are one-of-a-kind and can be worn as a bracelet or necklace. Actually, every piece I make is my favourite until I make the next…Then it’s my new favourite! On your website, you’ve said that you’re inspired by your travels. Where have you travelled that has inspired you artistically? I have been across the United States and to England, Ireland, and Scotland! I have watched glass beads being made beside a canal in Venice and an old woman hand beading intricately (and at record speed) on the streets of Mexico! Finally, being a tourist in my own beautiful city inspires me every day. 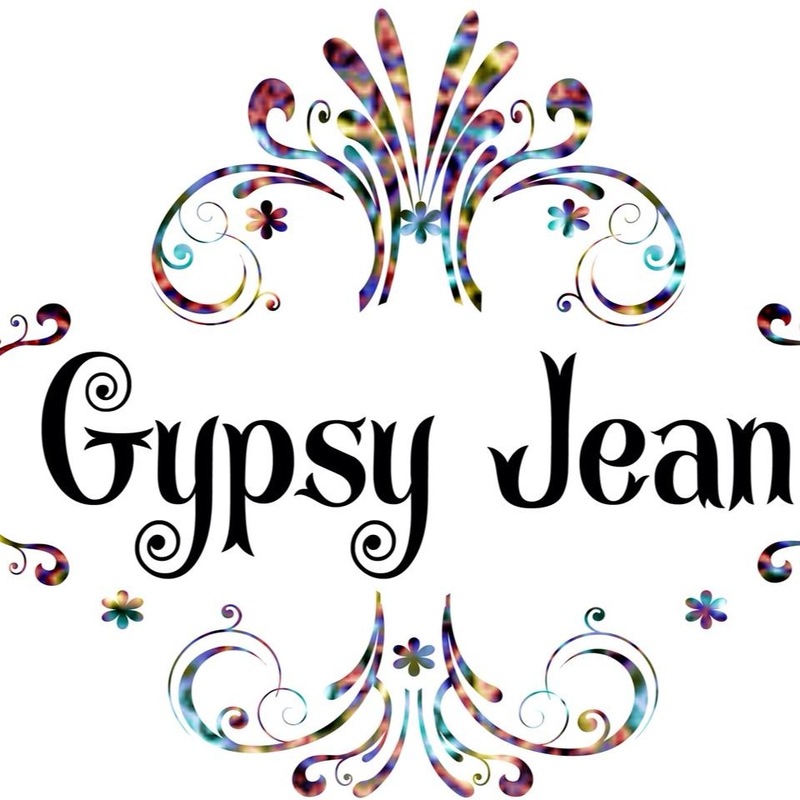 At Gypsy Jean, you pride yourself on being unique. What is it about your jewellery that is so different? I want to keep my jewellery one-of-a-kind, versatile and good quality, but also at affordable price points. I also like to make pieces that you can wear in different ways. If you can’t can’t have fun with your accessories, what’s the point, right? When you love what you’re wearing, you feel good, and that gives us confidence. Overall, I love to make women feel confident and happy! 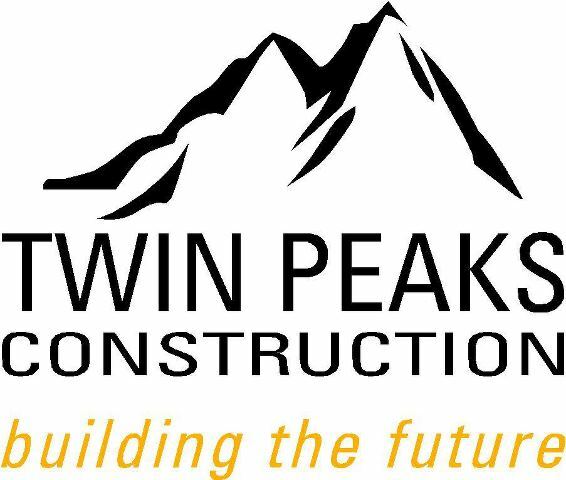 Thank you to our Platinum Sponsor Twin Peaks!